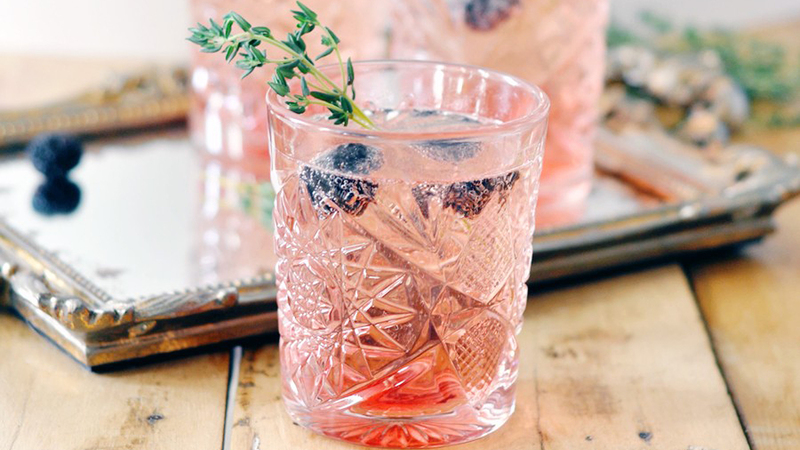 There’s one ingredient that can take your average cocktail from pretty delicious to next-level, and you’ve probably guessed that it’s fresh herbs. 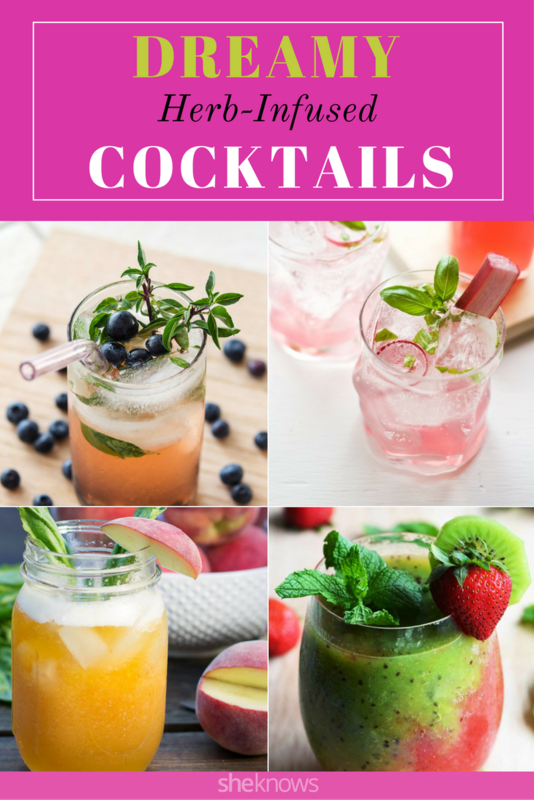 Muddle ’em, mince ’em or garnish with ’em, but you’re going to notice a huge difference when you use herbs to “freshen” up your favorite drink. Next time you’re at the market or store, don’t forget to pick up some fresh and fragrant herbs that are in season. Your taste buds will thank you later. 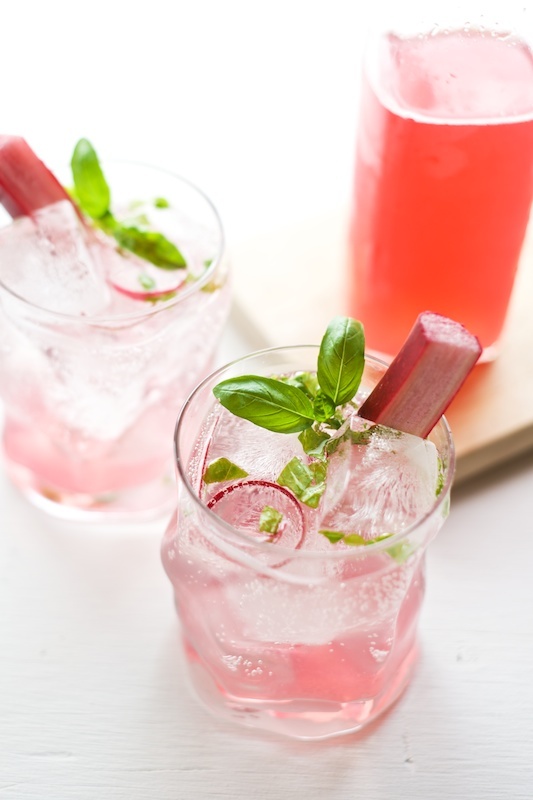 Made with rhubarb simple syrup, this zippy cocktail is perfect for warmer weather. 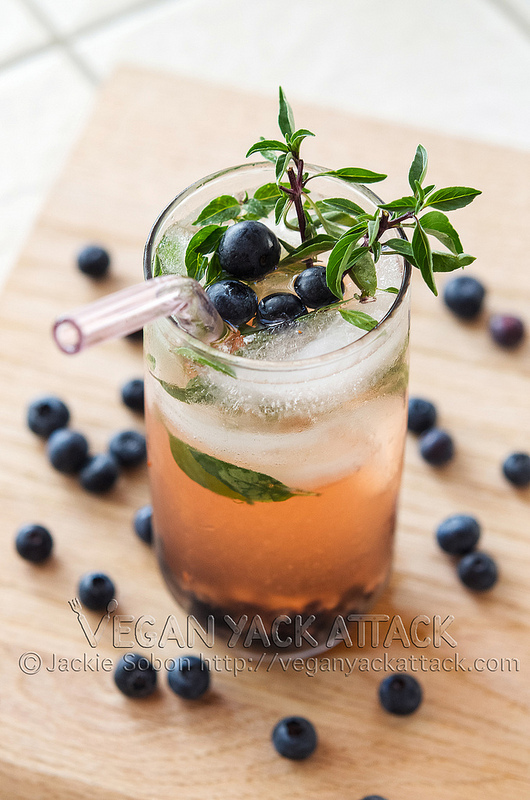 Ripe blueberries and spicy Thai basil turn the classic mojito on its head in this vibrant cocktail. 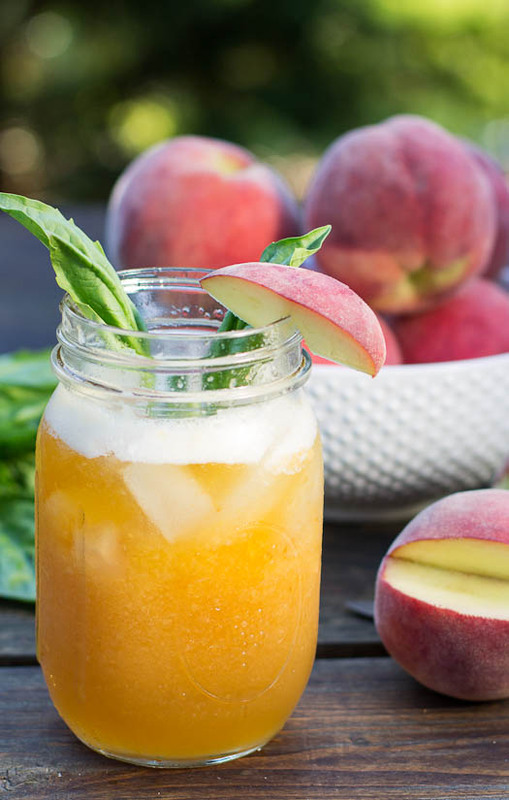 Sweet peaches and fragrant basil put a twist on the classic julep that you’ll have to taste to believe. 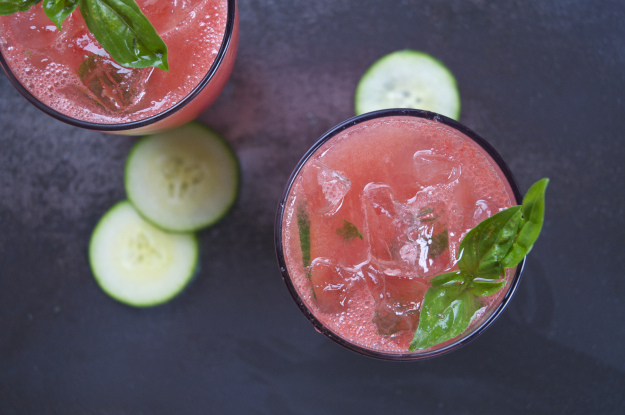 Watermelon and cucumber mix with gin and basil to make basically the most refreshing cocktail of all time. 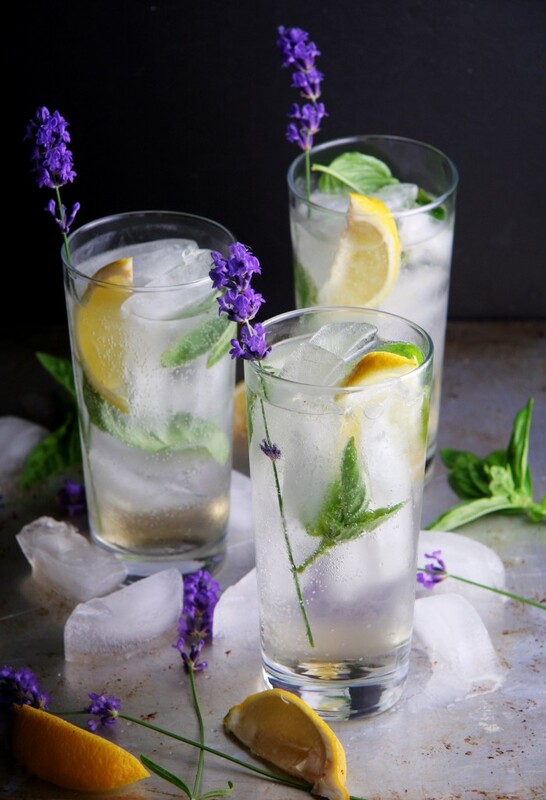 Zingy sauvignon blanc, sweet honeydew melon and herbal basil make this spritzer really hit the spot. 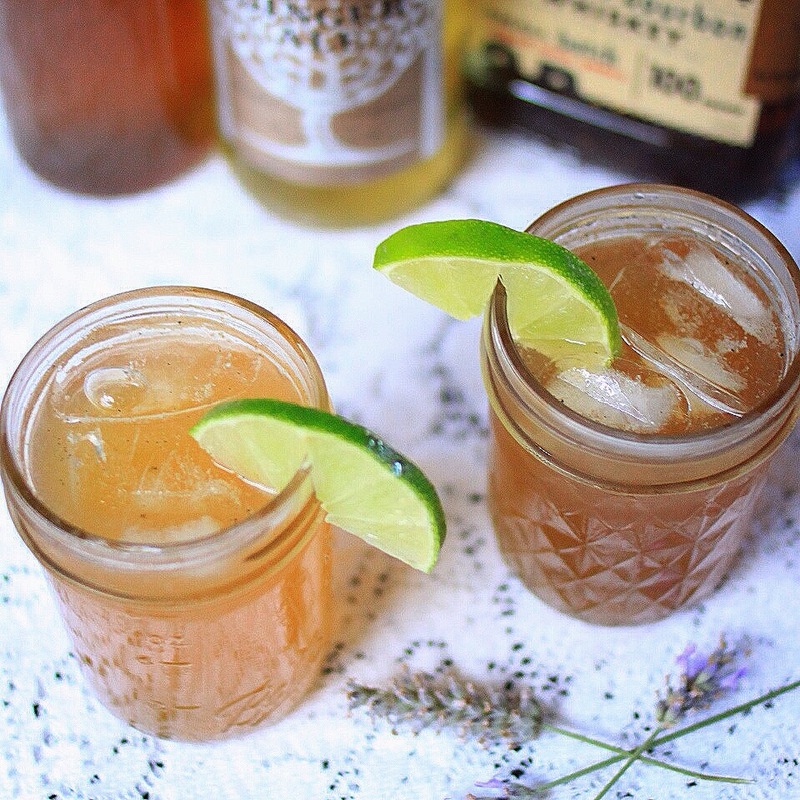 This exotic combination of lavender-infused honey syrup, amaretto and silver rum is perfect for enjoying in the garden after a long day. 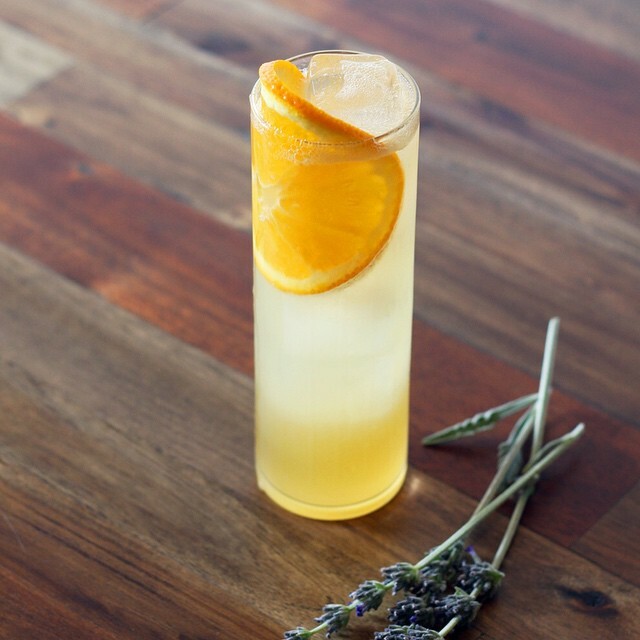 For this drink you’ll need to make your own lavender syrup, which you can then use in all manner of cocktails. 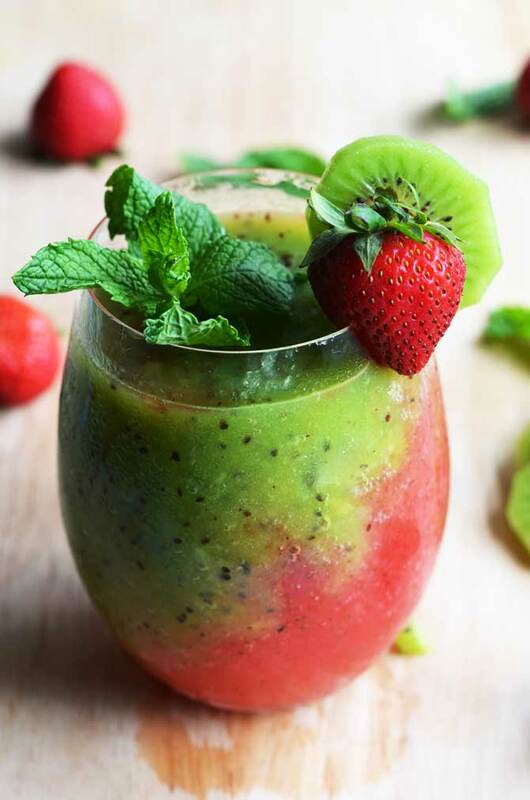 Fruity and floral, this cocktail is perfect for brunch. 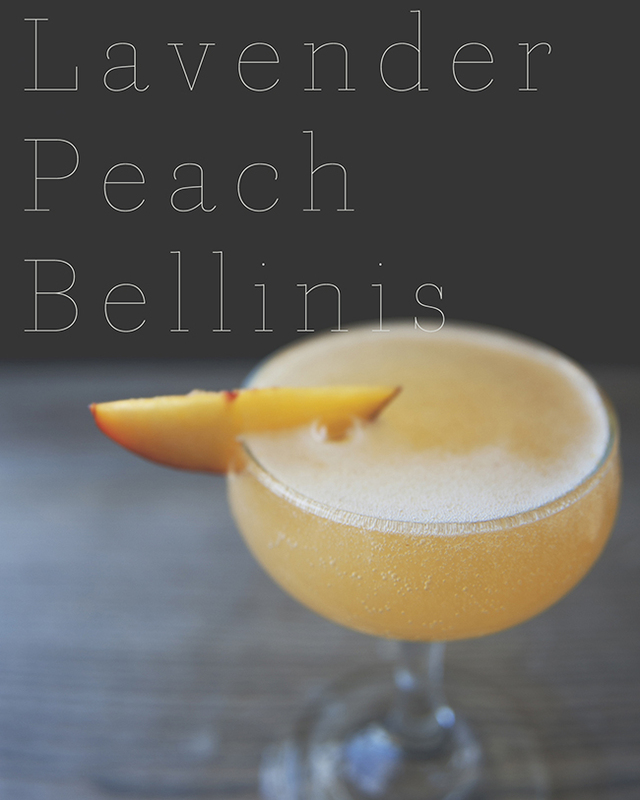 Floral with lavender and warm from vanilla and bourbon, this intriguing cocktail is great for date night. 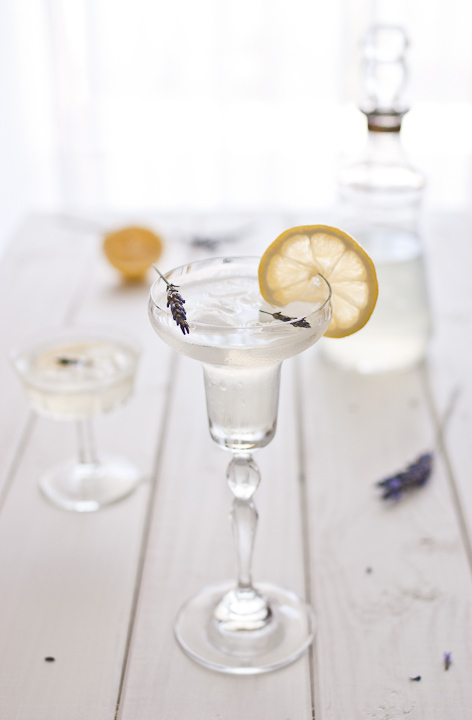 This cocktail with lavender, lemon and basil brings out the complexities of a fine gin. 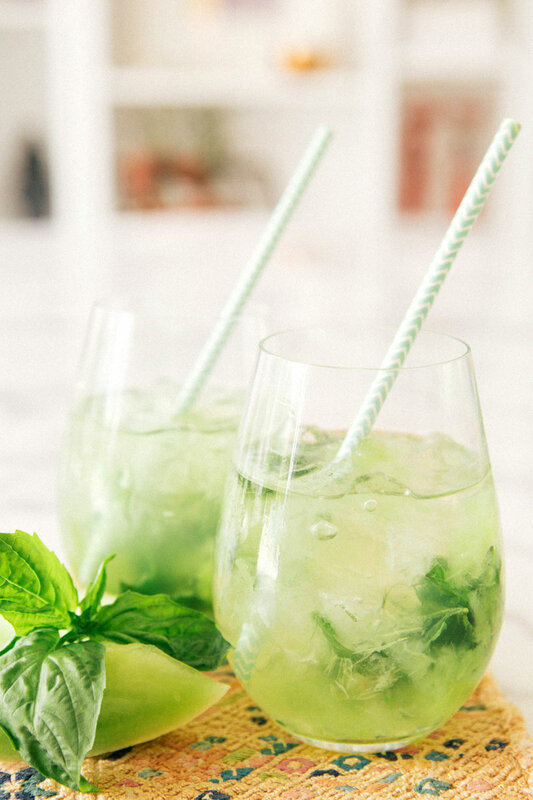 This favorite flavor combination from childhood gets an adult kick with a splash of rum and fresh mint.